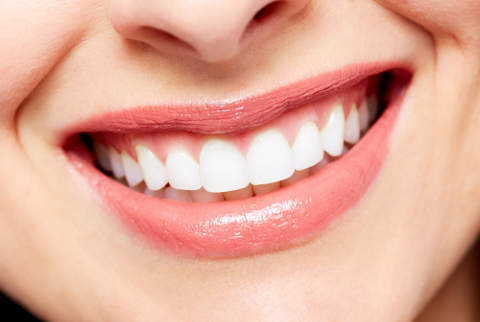 Our practice has two experienced hygienists that provide thorough yet gentle teeth cleanings. In addition to maintenance cleanings, we also provide deep cleanings for the elimination of gum disease. Our periodontist (gum disease specialist), Dr. Bae, provides expert treatment for all stages of gum disease. We utilize the latest technologies, including state-of-the-art laser surgery, to provide the most effective and comfortable treatment. Dr. Bae has received an additional three years of specialist training in gum disease beyond his education as a general dentist. This enables him to successfully treat even the most advanced cases of gum disease. 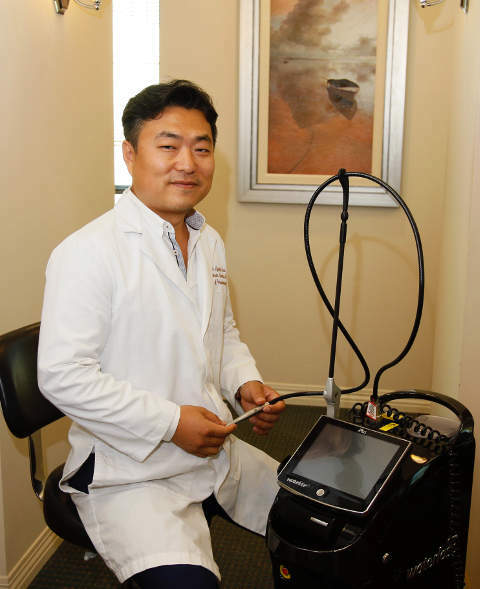 Dr. Bae has kept up-to-date with the latest developments and technologies in his field, including laser treatment. He is certified in the Laser-Assisted New Attachment Procedure (LANAP), an advanced gum disease procedure that removes diseased tissue and stimulates the body to regenerate lost gum and bone. Dr. Bae is a Fellow of the Institute for Advanced Laser Dentistry and a Diplomate of the American Board of Periodontology. Laser Dentistry and a Diplomate of the American Board of Periodontology (i.e. he is a board-certified periodontist). Our hygienists use ultrasonic scalers for deep cleaning. Dr. Bae and our hygienists use the latest technology in gum disease treatment, including lasers and ultrasonic scalers. Ultrasonic scalers use high-frequency vibrations to remove the hardened plaque that harbors the bacteria that cause gum disease. These vibrations not only remove plaque, the shockwaves produced by the ultrasonic frequency also shatter the cell membranes of the bacteria, effectively killing them. Treatment with ultrasonic scalers is more comfortable than traditional cleaning with hand scalers, and it is also gentler on the surfaces of the teeth. When necessary, Dr. Bae uses a dental laser to gently remove diseased tissue. Use of the laser allows healthy tissue to grow back and form a strong seal around the teeth that prevents new bacteria from being able to lodge. Laser treatment often eliminates the need for traditional gum surgery. As a periodontist, Dr. Bae is also highly trained and experienced in repairing the damage that gum disease has caused. Small areas of lost tissue can often be regenerated naturally through laser treatment. Dr. Bae rebuilds larger areas of lost bone through expert bone grafting. In case of gum recession, Dr. Bae can often restore coverage of the tooth roots through a fast, minimally invasive procedure that doesn’t use any grafts or sutures. Dr. Bae also performs expert traditional gum grafting to restore extensive gum recession. Learn more about our gum recession treatment.